Showing results by narrator "Whitney Lynne Patterson"
The Personal Transformation Project: Part 1: How to Feel Awesome! 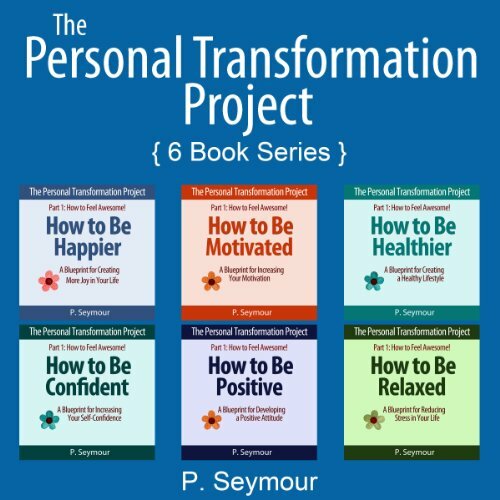 This book is a compilation of the six book series The Personal Transformation Project: Part 1: How to Feel Awesome! 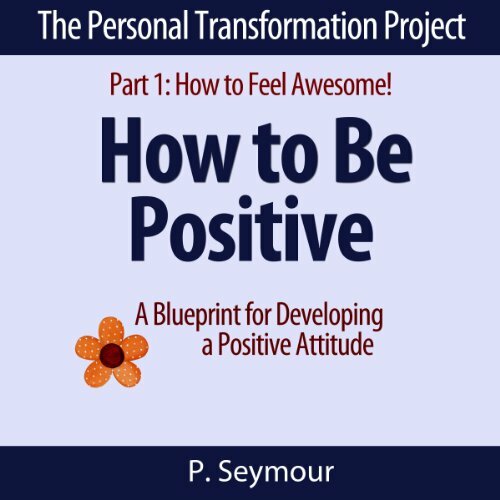 If you're ready to create real change in your own life, then The Personal Transformation Project: Part 1: How to Feel Awesome! is for you! 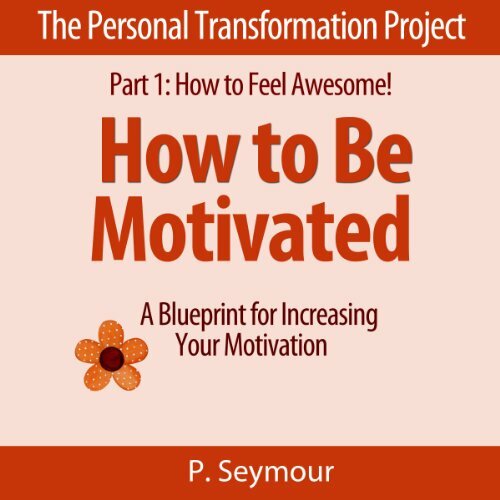 The Personal Transformation Project, Part 1: How to Feel Awesome! 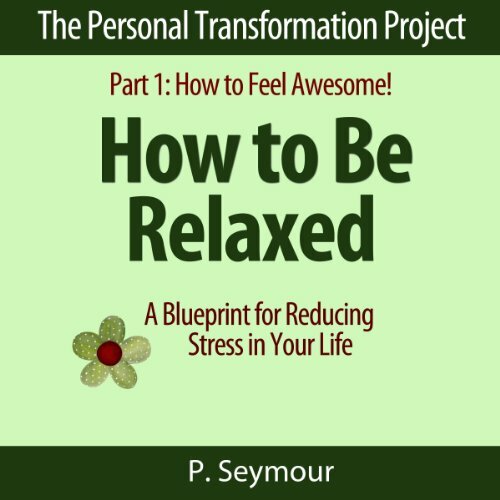 This audiobook is meant to be a blueprint to get you thinking about the importance of reducing stress in your life and provide you with some relaxation tips that you can start using right away. It is a quick listen (from a very real perspective) that can be heard on its own or along with the others to build a foundation in your quest to create change in your life. 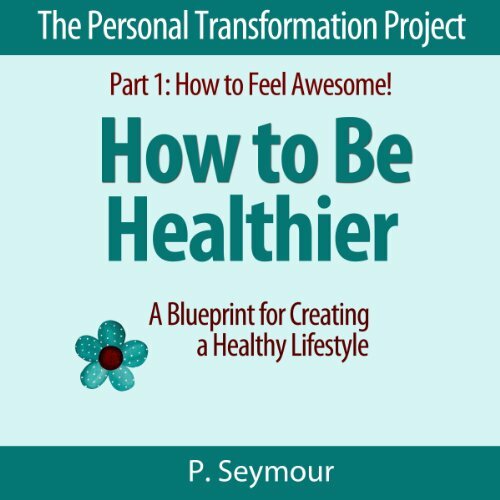 The Personal Transformation Project: Part 1 How to Feel Awesome! How to Be Happier is Vol. 1 of a series about personal transformation. It is part of a set of audiobooks that will help you to achieve long lasting change and success in your life in a wide variety of areas. 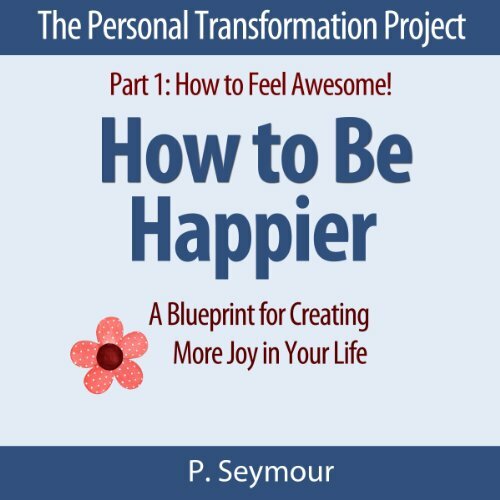 It is meant to be a blueprint to help you recognize ways that you can find more joy and happiness in your day-to-day living...and then use that new sense of joy to go on to create an actionable plan for achieving various goals in your life. How to Be Positive is Vol. 5 of a series about personal transformation. It is part of a set of books that will help you to achieve long lasting change and success in your life in a wide variety of areas. How to Be Motivated is Vol. 2 of a series about personal transformation. It is part of a set of books that will help you to achieve long lasting change and success in your life in a wide variety of areas. It is meant to be a blueprint to help you to discover ways that you can increase your daily motivation, which will then lead to a higher success rate when it comes to achieving your goals. 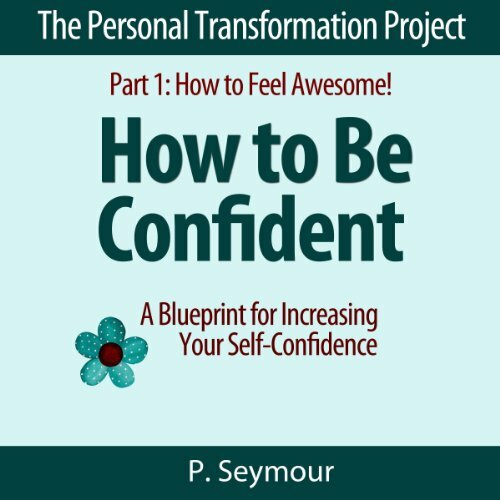 The Personal Transformation Project: Part 1 - How to Feel Awesome! How to Be Confident is Vol. 4 of a series about personal transformation. It is part of a set that will help you to achieve long lasting change and success in your life in a wide variety of areas. It is meant to be a blueprint to help you increase your self-confidence which can lead to greater success in all areas of your life. How to Be Healthier is Vol. 3 of a series about personal transformation. It is part of a set of books that will help you to achieve long lasting change and success in your life in a wide variety of areas. It is meant to be a blueprint to get you thinking about the importance of being healthy and possible areas that you might want to change in your own life.